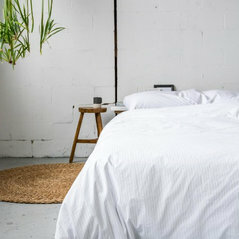 We offer beautiful, unfussy luxury bedding essentials. 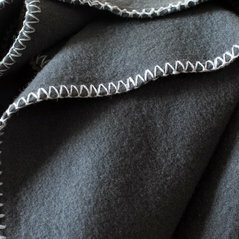 Well made basics made for simple living. 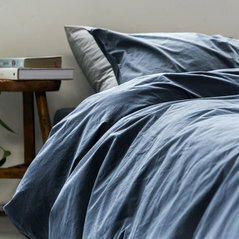 Quality long-staple combed cotton, woven using some of the finest threads available, our sheets are durable yet soft, supple and feel absolutely divine to sleep in. We source directly from the manufacturer and sell directly to you. 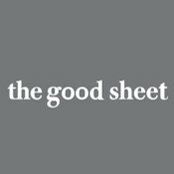 No fuss, just great sheets at a fair price.